So many amazing wedding moments happened during Mariah and Beau's wedding. This moment during their First Dance is one of my favorites from their wedding. 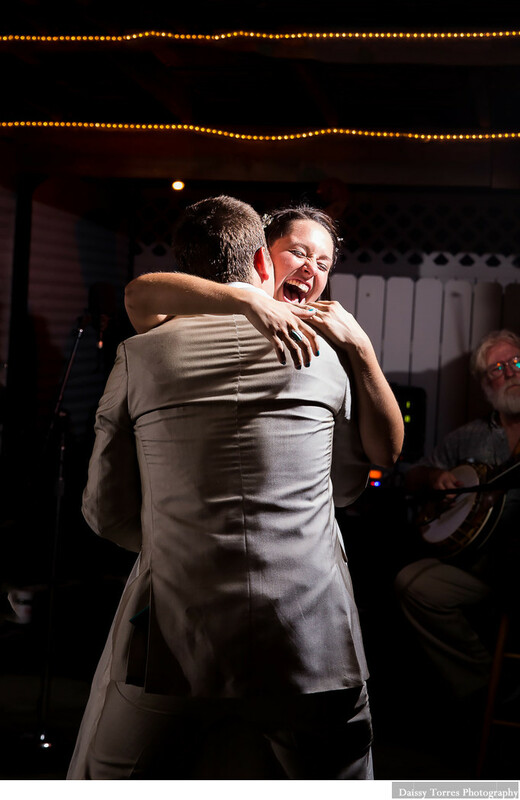 Their fun wedding was featured in the Hill City Bride Blog.